This week’s blog takes a look at Global’s ‘Make Some Noise’ charity, Google’s budding partnership with Winter Wonderland, the new weekend presenter at Nation Radio, plus much more as always. 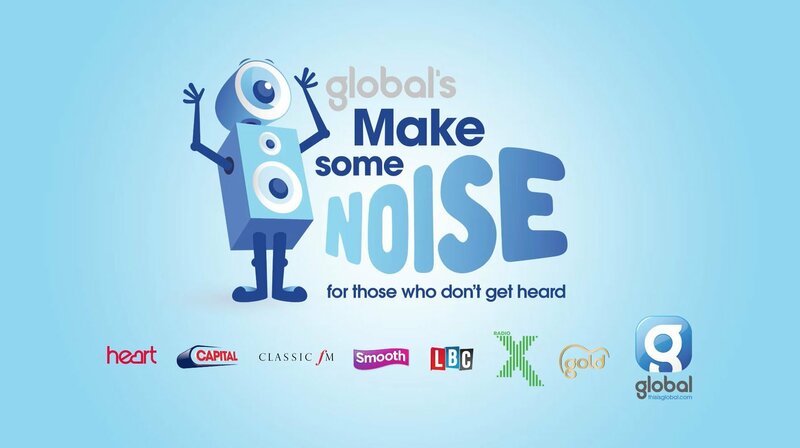 £1 million was raised for Global’s Make Some Noise Night! On Tuesday 20th November, Global brands came together, along with some very special guests for Global’s Make Some Noise Night. The annual star-studded charity gala, supported by DFS, raised a record £1 million for small charities across the UK that struggle to be heard. Performances came from worldwide superstar tenor, Alfie Boe, the multi-million record selling band, Snow Patrol and Broadway sensation, Moya Angela from the musical Dreamgirls. 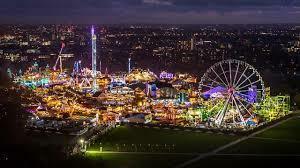 Hyde Park Winter Wonderland ramps up the experiential with Google Assistant partnership. Read more on this new relationship here. 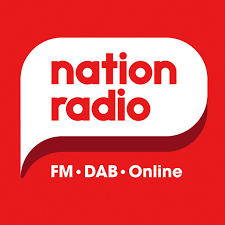 Suzie McGuire joins Nation Radio in Scotland. Click here to learn more about Suzie’s new show. It’s fast approaching that time of the year again. Yes, the big one! Not Christmas, but possible just as important if you happen to work in a radio news team.  Because it’s time to gather your best bits and submit your entry for the 2019 IRN Awards. The annual awards celebrate the quality, creativity and relevance of journalism and includes an additional ‘Reporter of the Year’ category. Read more on how you can enter the awards here. Last night witnessed industry leaders enter the boxing ring for the annual Media Fight Night, in aid of The Head & Neck Cancer Foundation. Media Fight Night, sees around a dozen media industry fighters take part in a series of bouts in front of an electric atmosphere, with over 1,000 industry professionals cheering on their ‘favourite’ boxer. 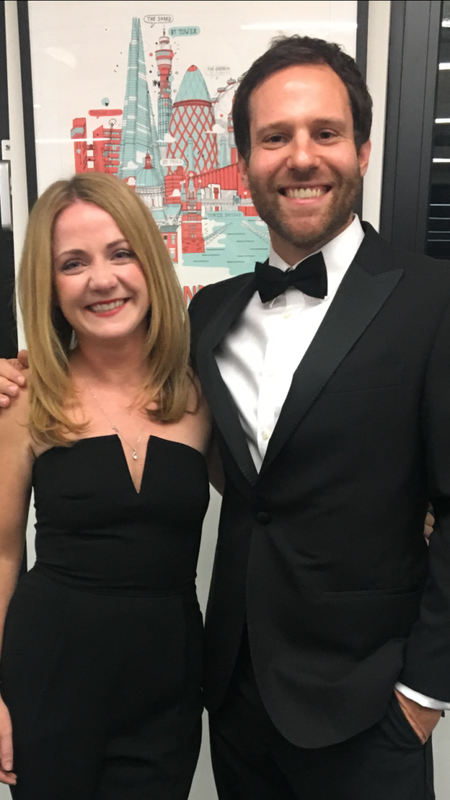 Two special attendees at the fight night of the year, were our very own Head of Client Development, Charlotte Plant & Global Audio Director, Paul Golliker. From the photo above, it looks like they surely enjoyed themselves. To find out more white-collar boxing event, in aid of The Head & Neck Cancer Foundation, head over to their website here.